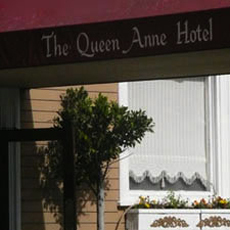 Experience the true character of San Francisco in a charming residential neighborhood, away from the bustling business district but still close to all the action. Wrap yourself in the splendid comforts of our finely detailed Victorian hotel and spacious guest rooms and suites, and delight in our inviting amenities including complimentary daily breakfast in our elegant Salon. Perfect for business and pleasure.